Raindrops falling on the window during a strong storm. Slow motion used. 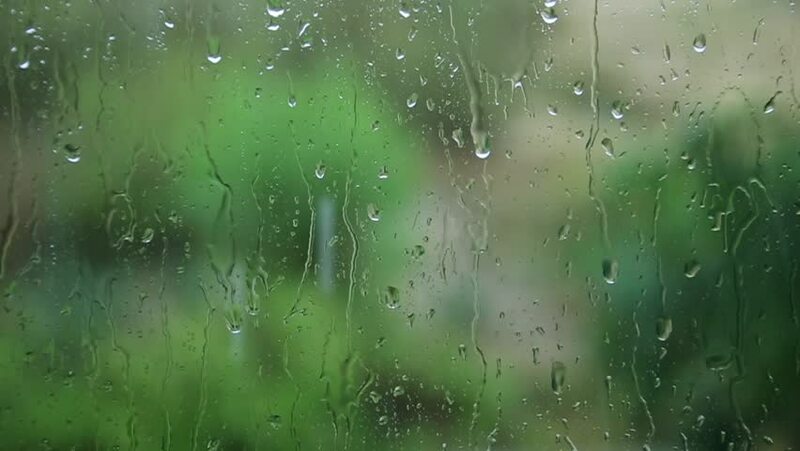 4k00:16Raindrop on window glass and windy rain with blurry tree background. hd00:16Real Rain crashing on the Window. Green Filter Applied. Seamless Loop able. hd00:26Real Rain crashing on the Window. Green Filter Applied. Seamless Loop Able.